"amor et mors" stands for "Love and Death" in Latin. 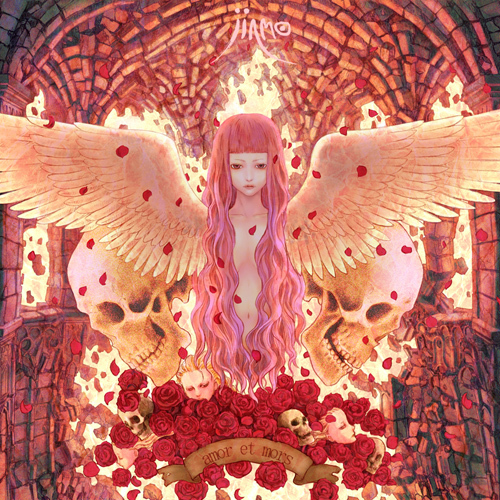 It is beautiful Christmas album from Neo Tokyo that represents JINMO's recent important theme "Eros and Thanatos". Beautiful cover jacket is by Mr. Uturo Iiguchi.